We are an international development company based in London. 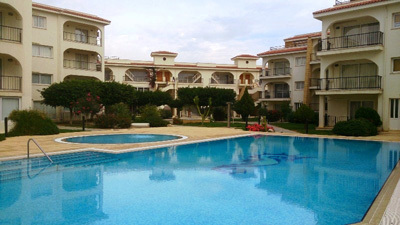 Our track record spans over 25 years in UK and on North Cyprus. 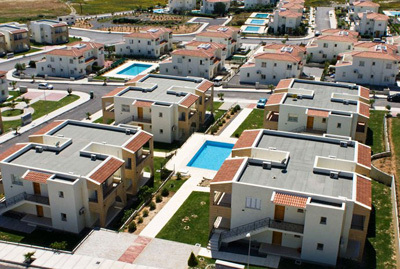 From 2000 to 2005 we were involved in the acquisition and sale of nearly 2000 residential properties in London as well as between 2004 to 2008 building and delivering nearly 1000 villas, bungalows, penthouses and apartments in North Cyprus. We manage all our developments daily, staying onsite long after the development is completed (24/7). We offer many after sales services. We can provide Property Management and Property Maintenance as an additional service. 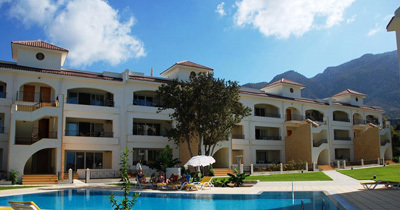 Our holiday lettings team will be happy to help you with short and long term rentals. Medview Homes has strong and improving financial position, with each project we have completed being sold out. We don't have any loans, mortgages, charges against any of our completed developments. All our properties have sold out and. Clients always benefit from purchasing one of Medview Homes property because their prices are growing continuously about 10% per annum. Quality is our main objective. It comes from the hard work and efforts of all our staff and workers being aware of the need for the highest standards. We built our reputation on making both our customers and investors satisfied and this has paid off as we are a strong and trustworthy company. Our main goal is our client's satisfaction. We are satisfied of our work when our customers are happy and this can only be done when the whole team works together starting from the design stage through to the after sales care.